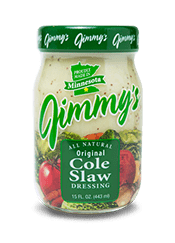 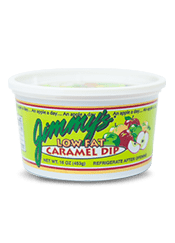 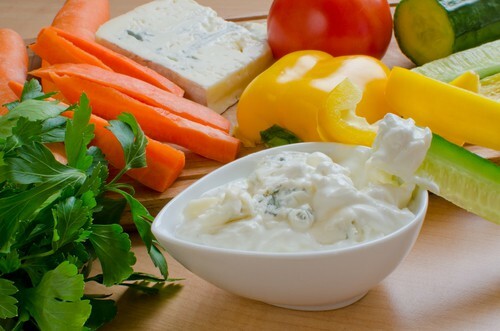 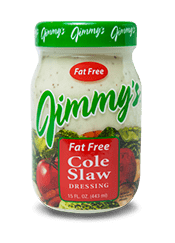 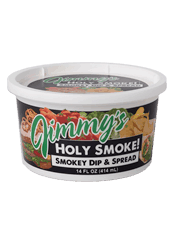 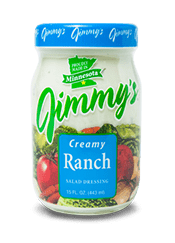 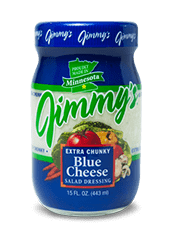 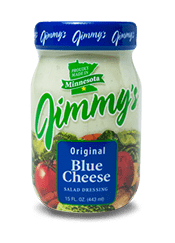 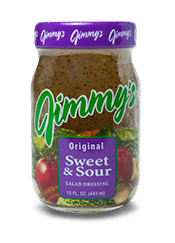 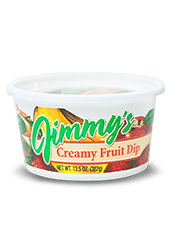 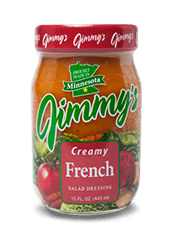 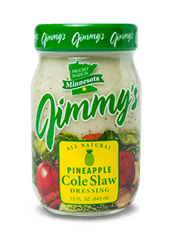 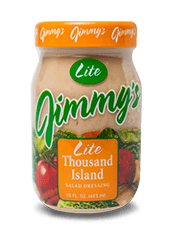 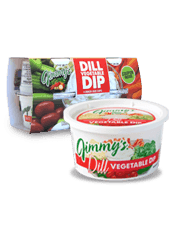 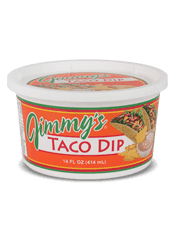 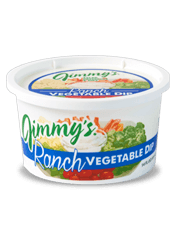 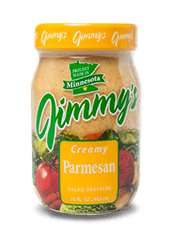 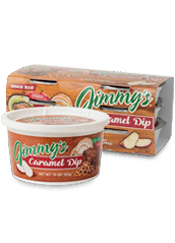 Beat cream cheese until smooth and stir in Jimmy's Extra Chunky Blue Cheese Dressing. 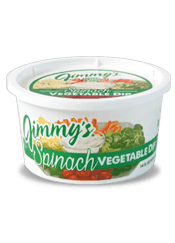 Serve with celery or other fresh veggies. 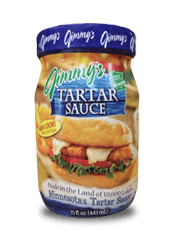 Use to stuff baked potatoes. 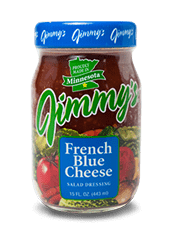 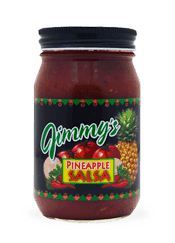 Spread on garlic toast, toasted baguettes or wheat thins.